Made for you and your clients. 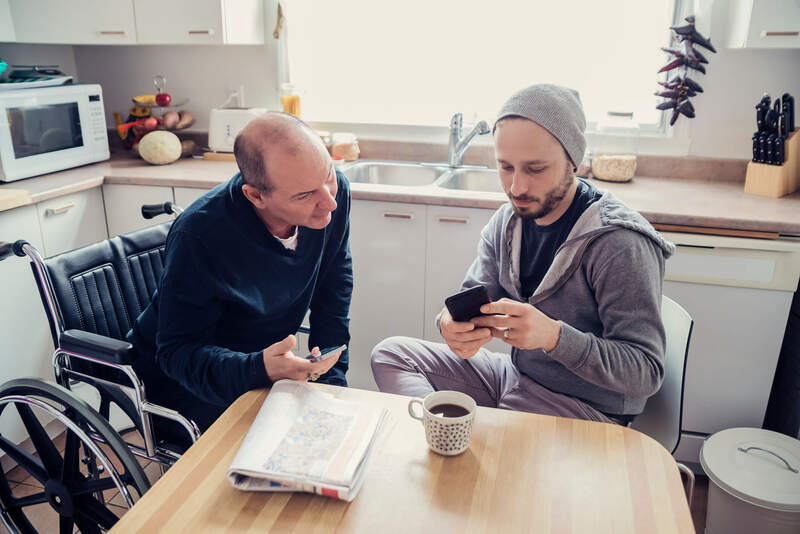 Penelope allows you to easily manage support plans, track individualised funding, process bulk payments, assist self-managed clients, oversee all agency NDIS claims, control your NDIS support items, and report on your services. It’s also a complete case management system that can track all of your other services, including groups and scheduling, and much more! 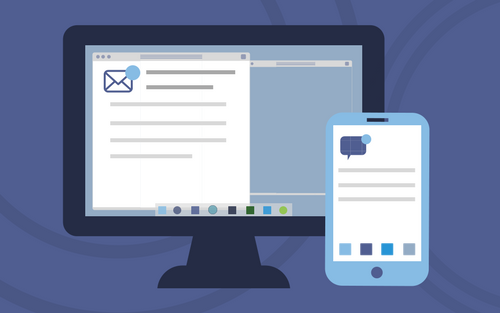 Offer your clients the best possible experience with Penelope’s suite of unique client engagement options. Engage lets clients or caregivers complete documentation on their phone or at home, while Add.Me lets clients register for services online, and our forthcoming ClientConnect is a convenient, mobile portal that your clients can use to message their provider, view their appointments and account, and make payments online. Software that’s available wherever you are. Penelope is cloud-based, meaning your staff just need an internet connection and up-to-date browser to access the system. We also offer cloud hosting in Australia, so your data never leaves the country. Athena is ISO certified for information security management, and our secure hosting comes with a 99.99% uptime guarantee, meaning your data is always available when you need it. NDIS software made for you and your clients. 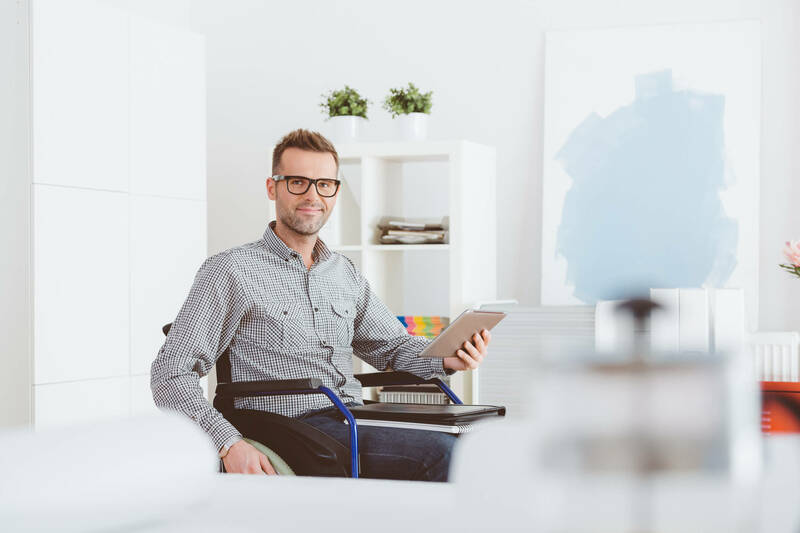 Penelope empowers your organisation to handle NDIS requirements in stride and in line with the rest of your service delivery practices for efficient and consistent service, administration, and reporting. Penelope case management software also fully integrates DSS / Data Exchange (DEX) service tracking and reporting requirements. Download our one-page NDIS PDF to share with your colleagues. If you’d like to learn more about how Penelope can help your organization be NDIS compliant, please contact us below.